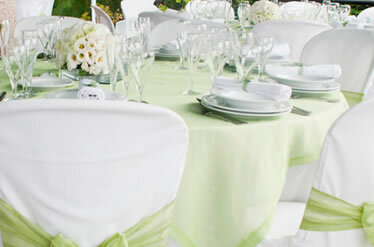 We understand no two events are the same, everyone has different ideas, tastes and needs. 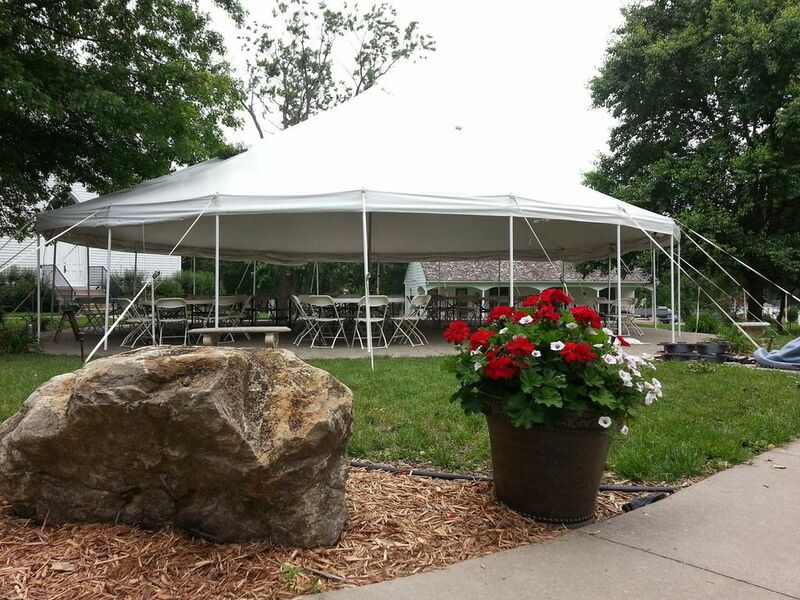 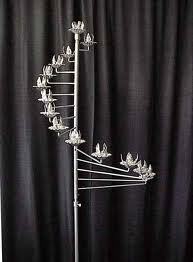 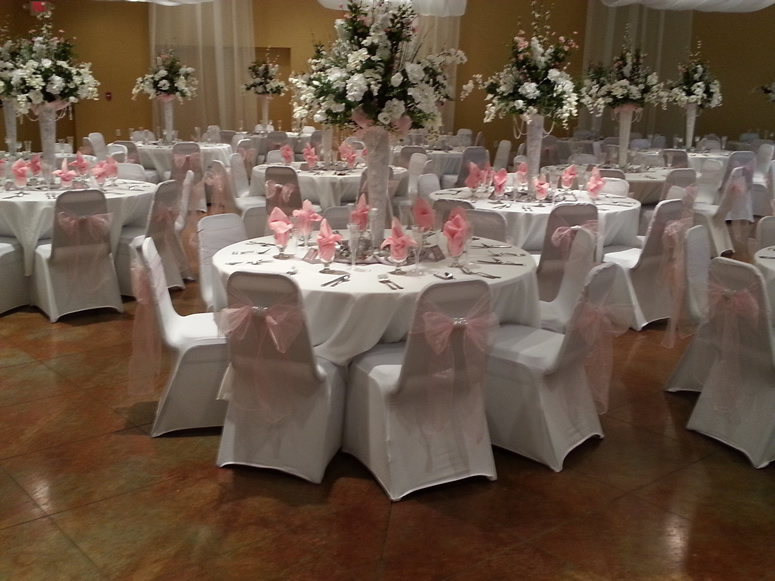 Rodgers Rental provides a very extensive variety of event rental supplies in Central Missouri. 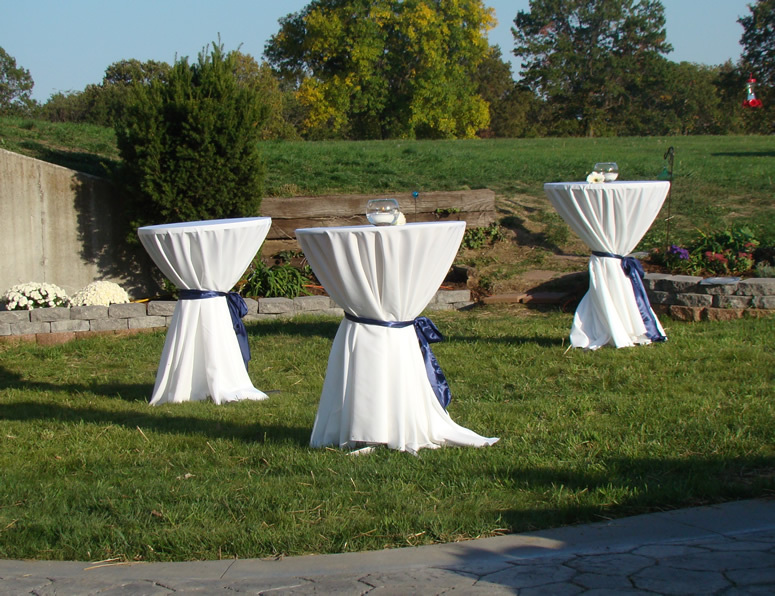 We are pleased to provide party and event rental supplies to a large wedding or a small, intimate gathering of twenty guests. 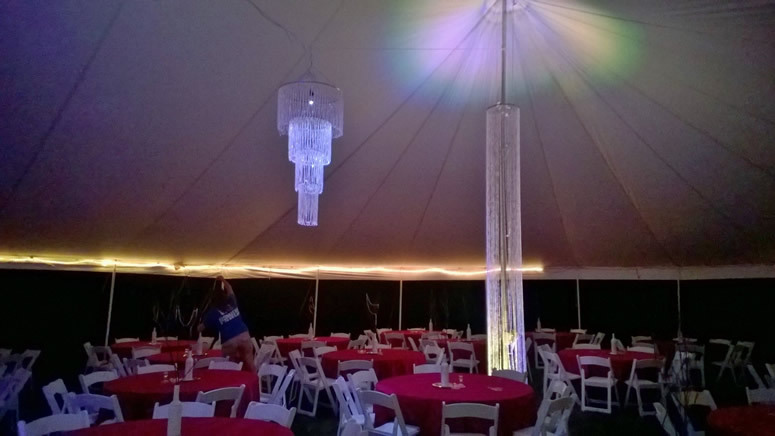 From seating to sound and light equipment, we have event supplies perfect to convert the picture in your mind to reality.